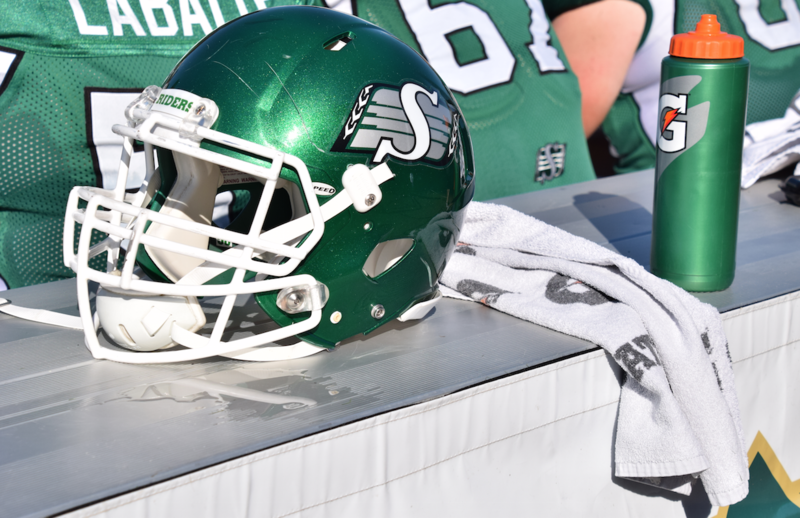 The Saskatchewan Roughriders announced today international wide receiver Shay Hodge, national wide receiver Jordan Reaves, international defensive back Robert Sands and international defensive back Marte Sears have signed with the team. As per club policy, details of the contracts were not released. Hodge (6’2 – 207) was originally signed by the San Francisco 49ers as an undrafted free agent in 2010 out of Ole Miss. The 28-year-old also spent time with the Washington Redskins before joining the Cincinnati Bengals practice roster for his rookie season. He signed with the Hamilton Tiger-Cats in April, 2013 and has also spent time in the Arena Football League. Before pro, Hodge finished his NCAA career at Mississippi with the most receiving yards in school history (2,646) while ranking second in receptions (173), receiving touchdowns (22) and 100-yard receiving games (8). Reaves (6’4 – 220) signs with the Riders after originally signing with the Winnipeg Blue Bombers in April, 2015. The Winnipeg native attended training camp with the Bombers, playing two preseason games collecting two receptions for 10 yards. Sands (6’4 – 215) joins the Riders after spending time with the Edmonton Eskimos in 2014 playing one regular season game, recording two special teams tackles. Previously, the West Virginia product spent parts of two seasons in the NFL after being selected by the Cincinnati Bengals in the 5th round (134th overall) of the 2011 Draft. Sears (6’5 – 220) comes to the Green and White after attending training camp with the Edmonton Eskimos last season, playing two preseason games. The Fresno, California native previously had signed with the Cleveland Browns as undrafted free agent in May, 2015 after two seasons at Faulkner University collecting 102 tackles and 10 interceptions in 18 collegiate games.